This series consists of original tribal-style patterns with a focus on inner motion & elevation. Are they simply decorative pieces, or meditative tools? You choose. Drift, elevate, vibrate...or just enjoy. Choose Variations: Blue, White, or Green. 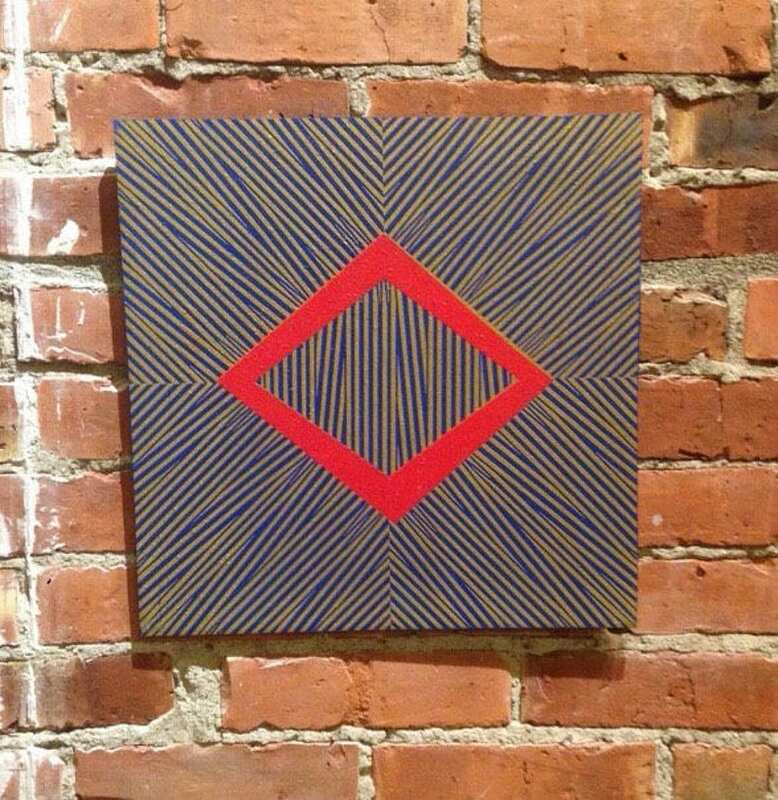 16x16" on wood, w/ screw-string self hanging.